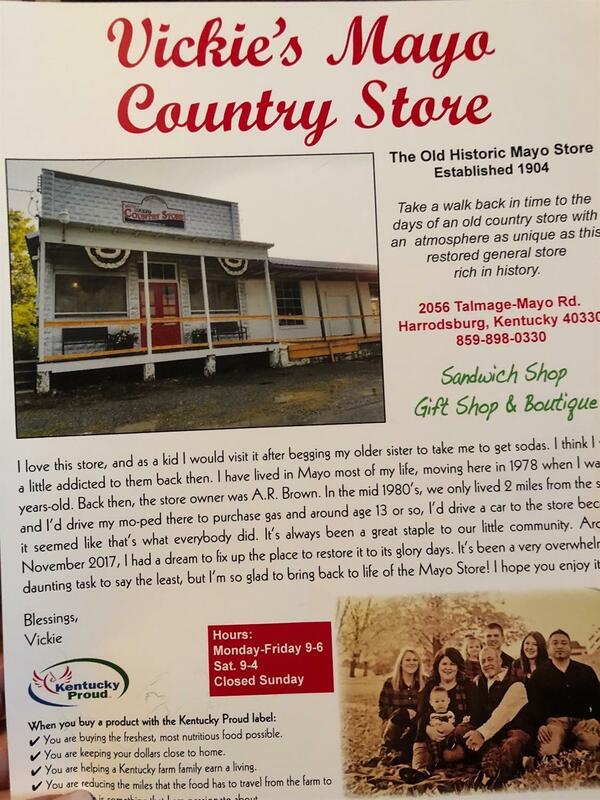 Here is your chance to buy one of the oldest remaining old country stores in the state of Kentucky what once was the old historic Mayo store established in 1904 has recent been restored and bought back to life. Original wood and cabinets, tongue and groove ceiling and walls. Old Original skylight flaunts the center of the store, beautiful original double doors with large windows on each side with transom. 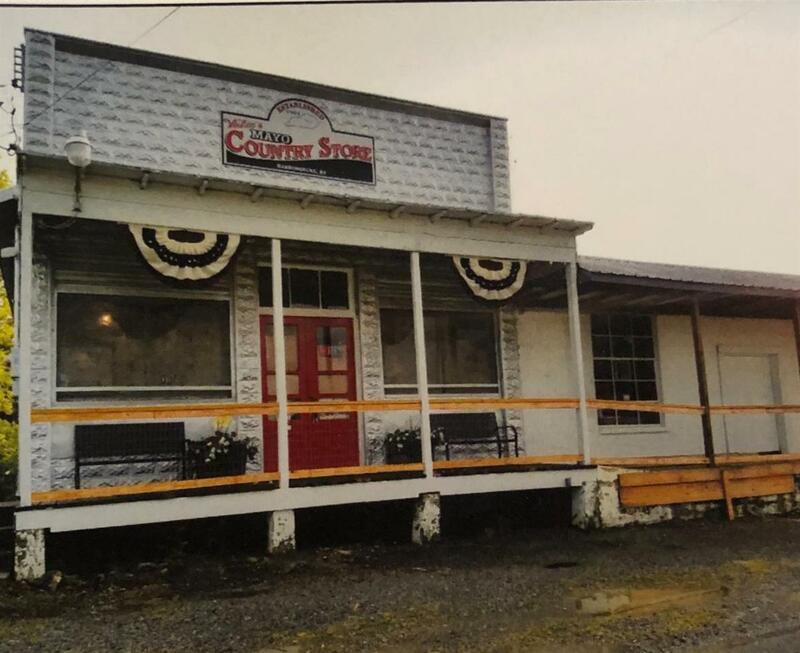 In the 1940's an addition was built to the country store that has a newly built commercial kitchen, newly remodeled, 2 bathrooms, new central air & heat. Equipment goes with store, possibility are endless as the building has over 3330 sq ft, could make a restaurant. 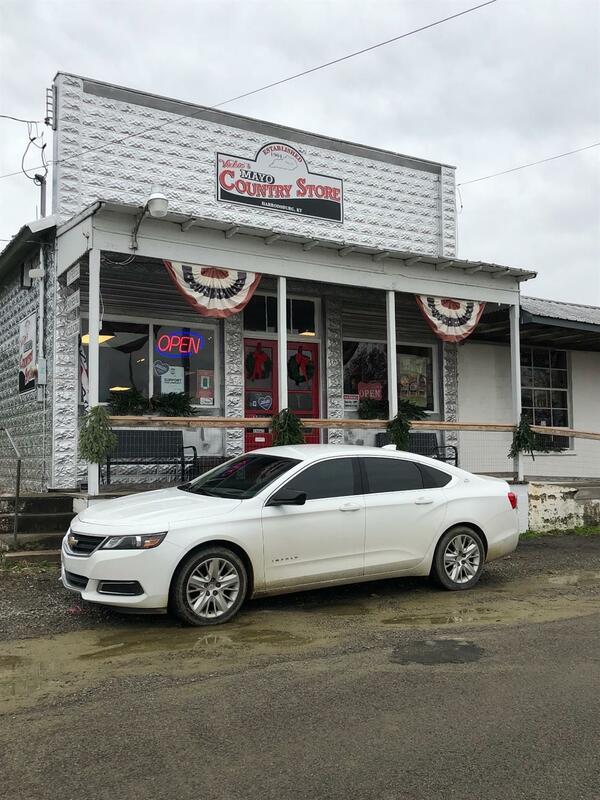 A hardware store, so many great options, as this is zoned commercial or keep it true to history and operate it as a historical old general store. Seller is relative to listing agent. Listing provided courtesy of Linda Hill of Century 21 Commonwealth Real Estate. Listing information © 2019 LBAR Multiple Listing Service. All rights reserved.